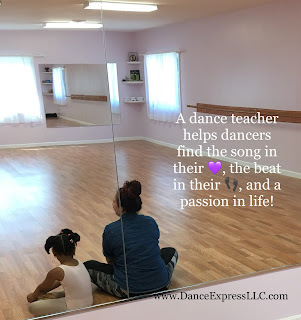 Dance fitness classes improve coordination and rhythm. Balance improves and fat is burned due to keeping the heart rate up high. 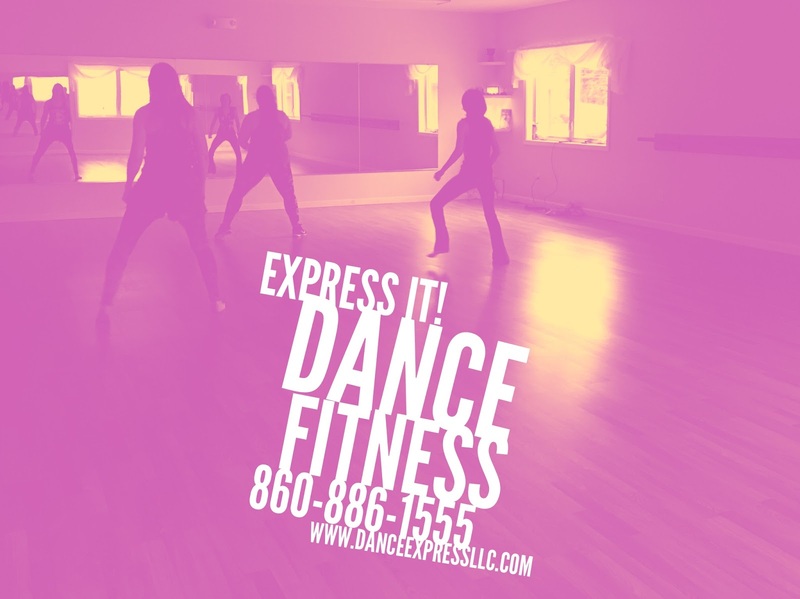 Dance fitness classes boosts your brain and improves your mood. 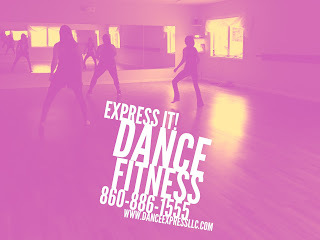 Give dance fitness a try! 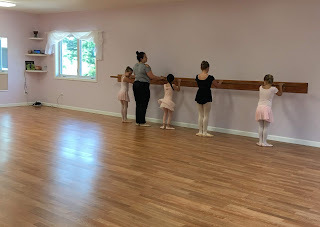 There are several different types of dance fitness classes offered. Find one that's right for you and bring a friend!